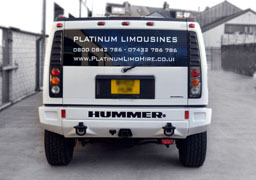 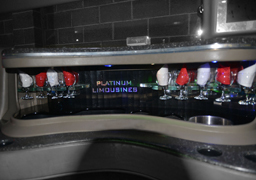 Platinum Stretch Hummer Hire Leeds is finished in sparkling white. 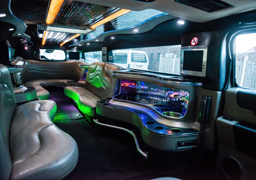 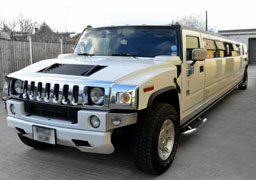 Moreover Hummer H2 limo guarantees you a journey in style, you will never want to travel any other way again and make your day extra special. 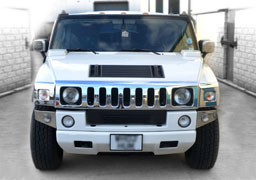 Also we have the largest fleet of Hummers in the UK. 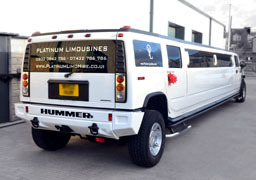 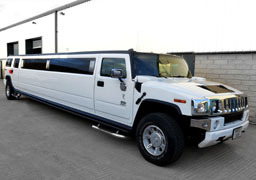 Also the Hummer H2 limousine is by far the best limousine for prom Limo Hire and wedding Limo Hire. 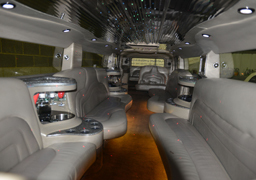 Above all This is the perfect limo for you to sit back, fill your champagne glass and enjoy the ride.